Bergman Real Estate Group is an entrepreneurial, family-owned real estate firm specializing in the acquisition, ownership, management, leasing and construction supervision of office buildings and commercial properties. 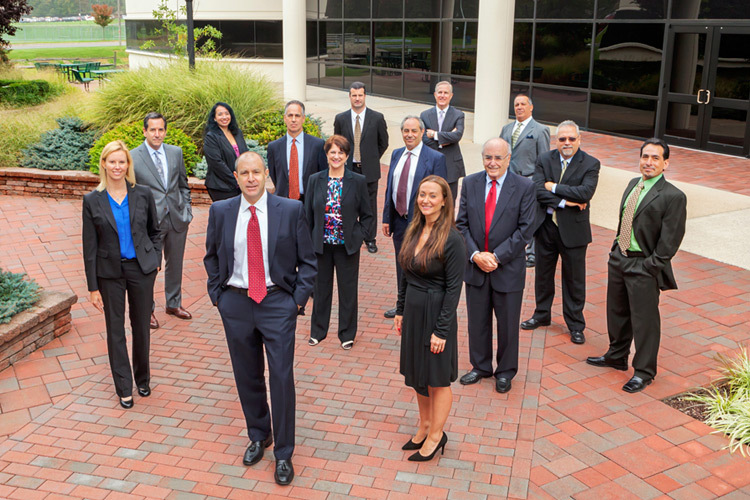 Since its formation in 1988, Bergman Real Estate Group has solidified a reputation as a credible owner/operator of multi-tenanted office buildings throughout New Jersey and other select markets. We are a full-service company, comprised of highly skilled, seasoned real estate professionals. We seek to acquire value-add office, medical office, flex/industrial and other commercial properties in joint venture with capital partners; or on behalf of third-party investors seeking our professional ownership and management services. We provide a comprehensive asset management overview for every property we own or manage. This involves strategic integration of leasing and property management functions to maximize the value of the asset. We provide a full scope of in-house property management services, including: day-to-day building supervision, negotiating service contracts, overseeing vendors/contractors, maintaining positive tenant relations, budgeting, and full service accounting. We provide in-house leasing and marketing services for properties we own or manage. This is the cornerstone of Bergman's overall approach to creating value for our properties. We develop and implement strategic marketing programs for each asset, focused on attracting new tenants and retaining existing tenants. As a licensed real estate broker in New Jersey, we provide third-party leasing and investment brokerage services for companies looking to lease or purchase buildings, as well as investors looking to buy or sell properties. Our in-depth knowledge of the numerous New Jersey submarkets and municipalities translates to top-quality real estate consultation and execution. We provide in-house construction supervision for all tenant build-outs and property improvement projects. From plan review and contractor bids to final construction, our goal is to come in on time and under budget.